Washington (AFP) - US President Barack Obama on Tuesday pledged to make good on his promise to close the military prison at Guantanamo Bay, saying it was "time to finish the job." Obama has made a renewed push in recent weeks to transfer inmates out of the remote prison, which is located at a US naval base in southeastern Cuba. 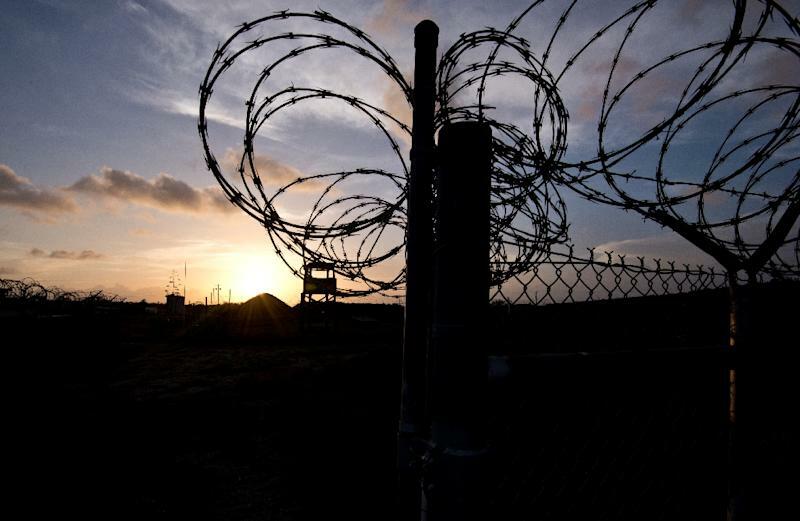 As of last week, after the transfer of five more detainees, 122 inmates remained at the facility in Guantanamo Bay, which was set up to hold terror suspects after the September 11, 2001 attacks. 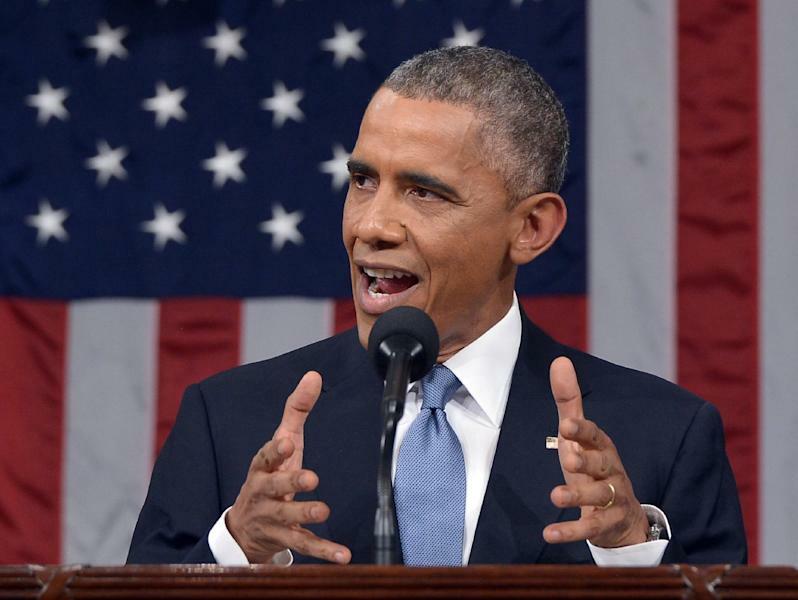 "As Americans, we have a profound commitment to justice -- so it makes no sense to spend three million dollars per prisoner to keep open a prison that the world condemns and terrorists use to recruit," Obama said in his State of the Union address. "Since I've been president, we've worked responsibly to cut the population of Guantanamo in half. Now it's time to finish the job. And I will not relent in my determination to shut it down. It's not who we are." Obama's efforts to shut the 13-year-old prison have been hampered by opposition in Congress and the difficulties involved in finding homes for prisoners who are often not welcome in their home states. About half of those remaining at Guantanamo have been cleared for release, either to their home countries or third countries. Many of the detainees are Yemenis. US authorities are reluctant to send them back to their home country amid security concerns, given the ongoing unrest. Among those not cleared for release are about 10 "high-value detainees including self-proclaimed September 11 mastermind Khalid Sheikh Mohammed and his four co-defendants, who await a military trial.